The operators of downtown Miami’s Bayside Marketplace have unveiled a freshened-up look as part of a long-awaited renovation of the nearly 30-year-old festival-style mall and tourist attraction, which for years had been looking tired and even shabby in spots. The extensive face-lift, set to start soon, is the first phase of an overhaul and expansion of the publicly owned waterfront mall that was approved by the Miami commission and city voters two years ago. 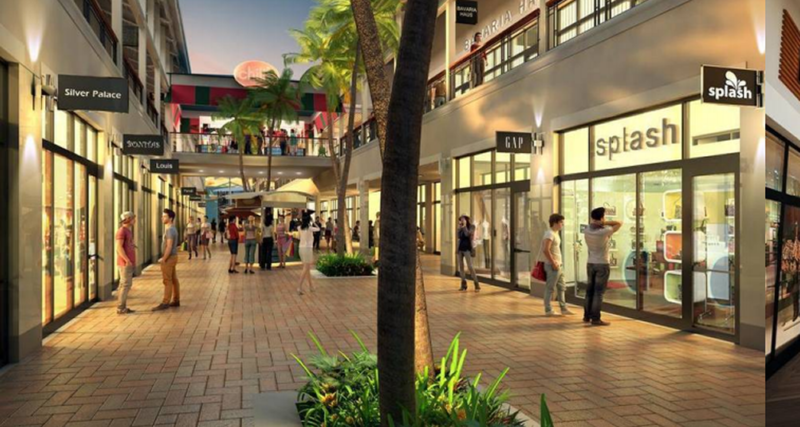 The renovation plan, drawn up by Miami’s Zyscovich Architects, covers the mall’s 140,000 square feet of exterior spaces. Click through to read content.